Hello Lovely people,hows your weekend going?Its raining quite a lot in my part of the world and the little johnny in me is sitting at home and catching up on my favorite shows with some hot coffee and cookies, not the healthiest thing to do,but hey you live only once. So while watching one of the shows the other day,BAAM! 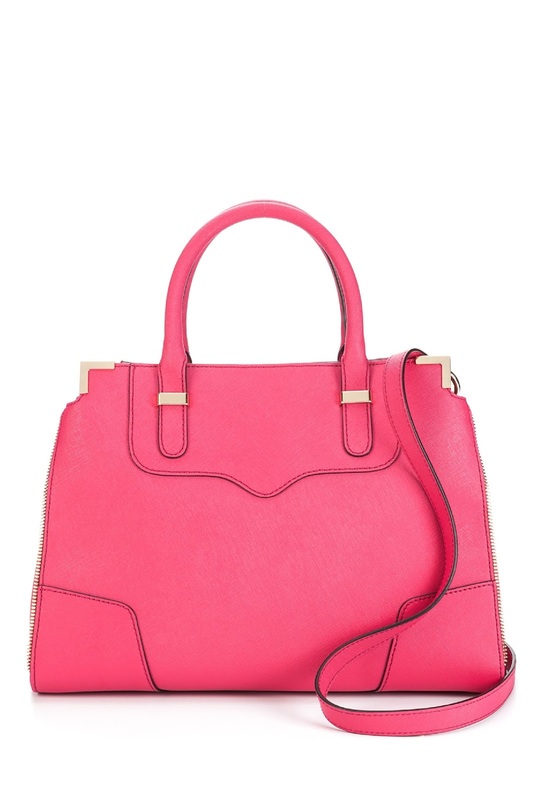 I saw a beautiful Rebecca Minkoff bag,it was Pink and Classy and I had my eyes set on it.Did a bit of research and now presenting this beauty in front of you. Isn't she gorgeous,love the color and detailing,sadly it's not available where I live so cant really add it to my closet but my wish list. Gosh I cant believe I still don't own it yet,heard really mixed reviews about the naked 3 but I don't mind giving it a try.Some of the colors look gorgeous and cant wait to get my hands on it. 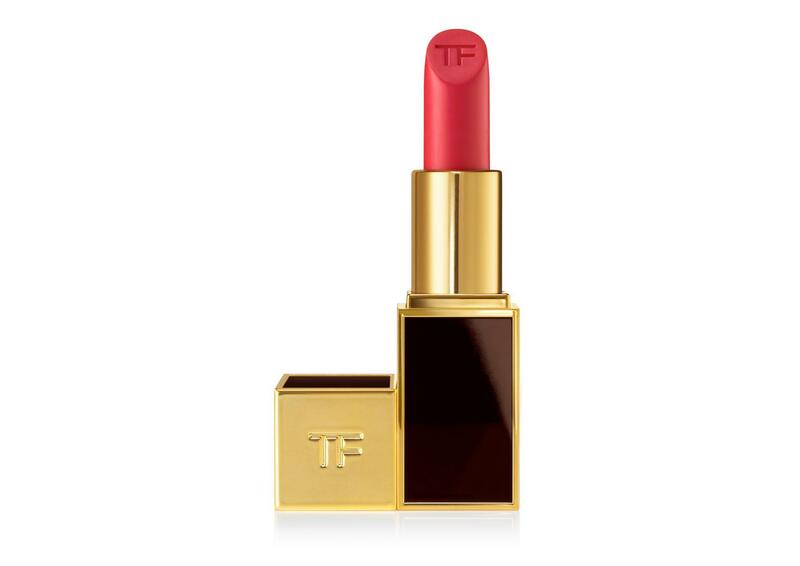 My vanity needs Tom Ford Lipstick Flamingo in it,you can find a lot of dupes for this color but hey life is not always about dupes. 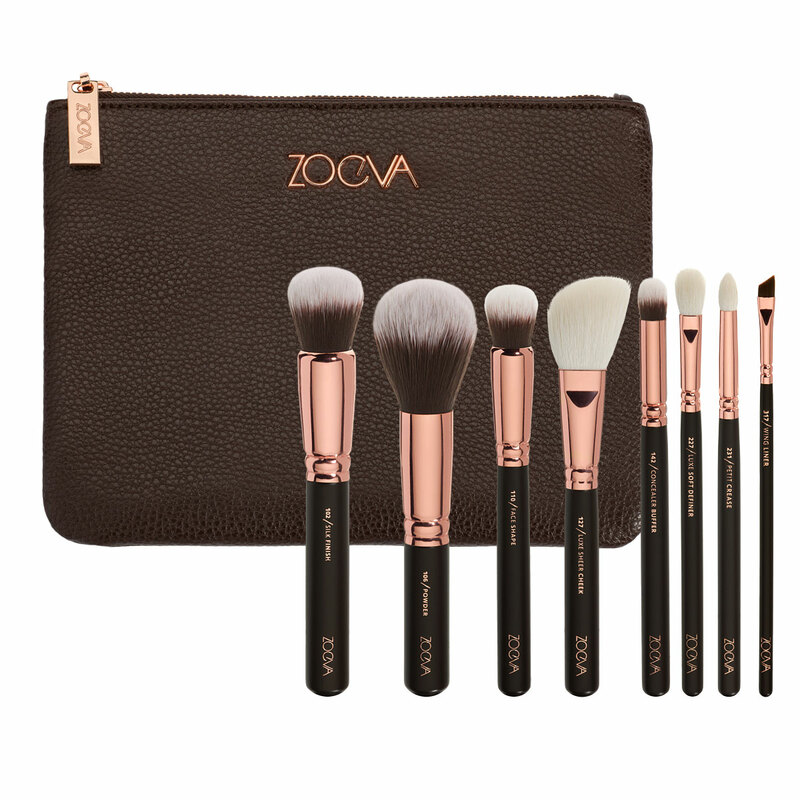 Zoeva make up brushes in rose gold are the latest addition to my wish list,I love the Rose gold finish on them and have read a lot of blog posts about how great these are,don't really know if they are worth it but this is one item I am solely lusting over for its looks. 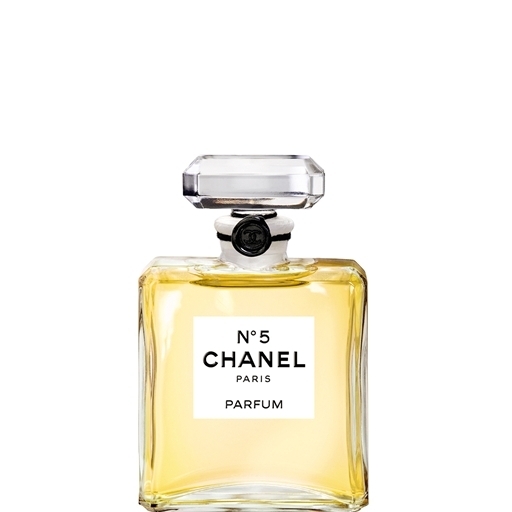 This iconic Parfum is totally to drool over,its a master piece created by Chanel.I guess its totally worth spending $ 320 for 30 ml for this iconic perfume but I'll let that pass. FOR NOW. So this is my Wish List at the moment,let me know what you guys are crushin' over. 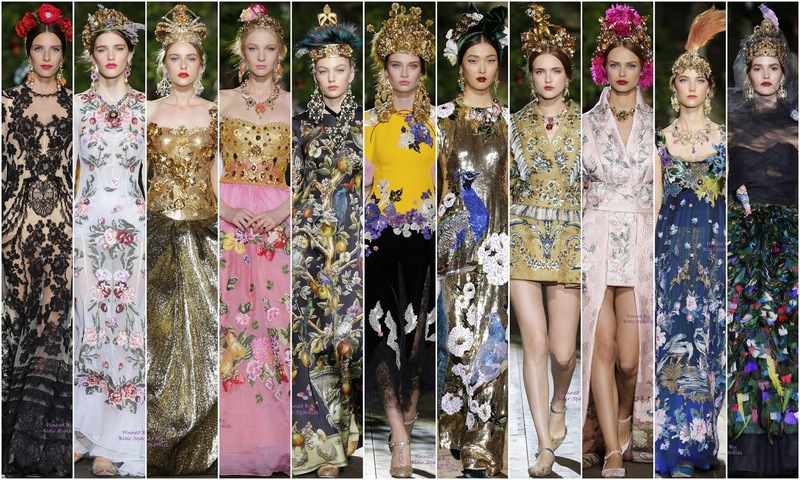 *This is not a sponsored post,all opinions expressed here are mine. Hi sweeets ... even i want all of these (droooling) ! 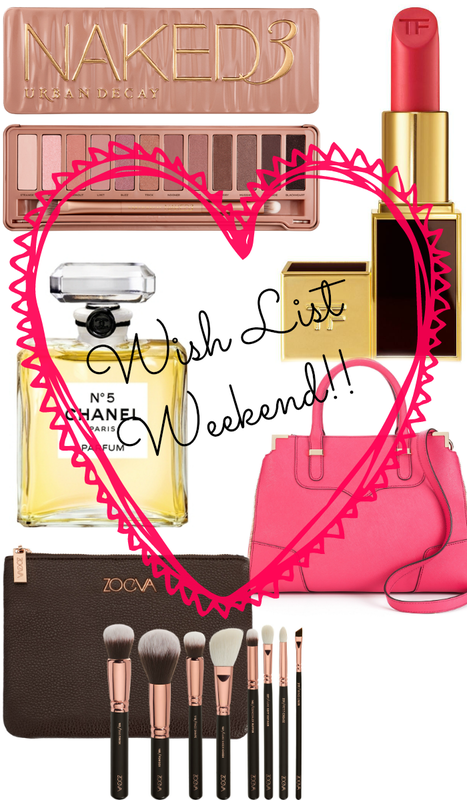 Nice wish list... I have Naked on my wishlist too..
Love your blog,just started following it. Great post! 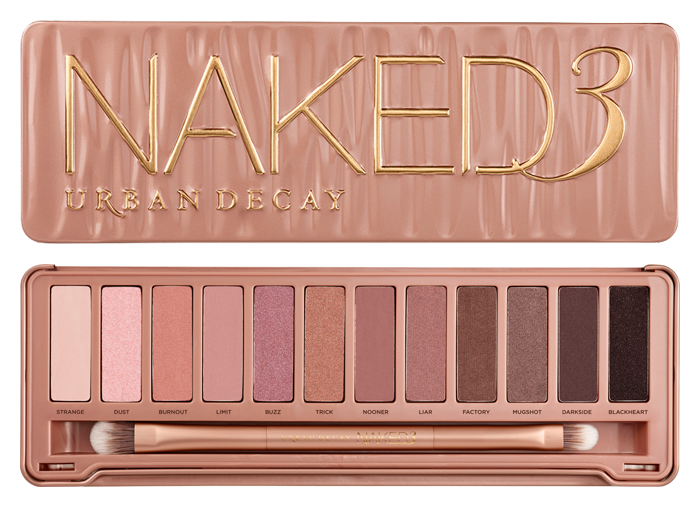 I'd love to have the Naked 3 palette so pretty! 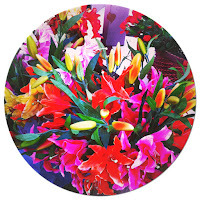 Thank you,love your blog. too.Following you now. IKR,wish they costed a little less. p.s love your blog,thanks for stopping by.